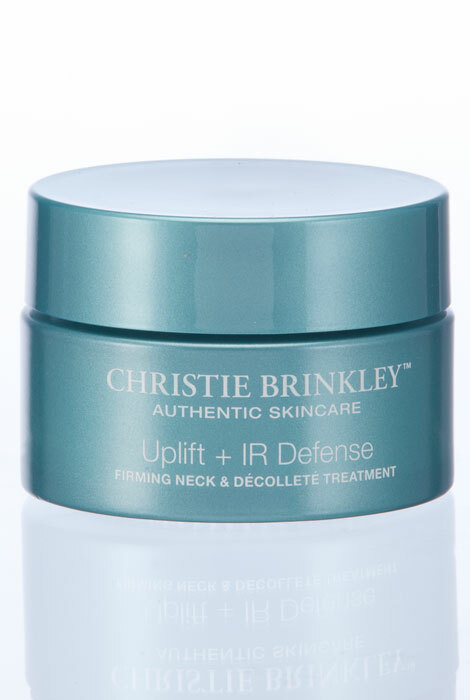 Christie Brinkley Authentic Skincare Uplift + IR Defense Neck & Décolleté Treatment targets the décolleté and neck area with ingredients to help firm, smooth, lift and brighten the look of delicate skin—then fend off further damage with InfraRedA defense. 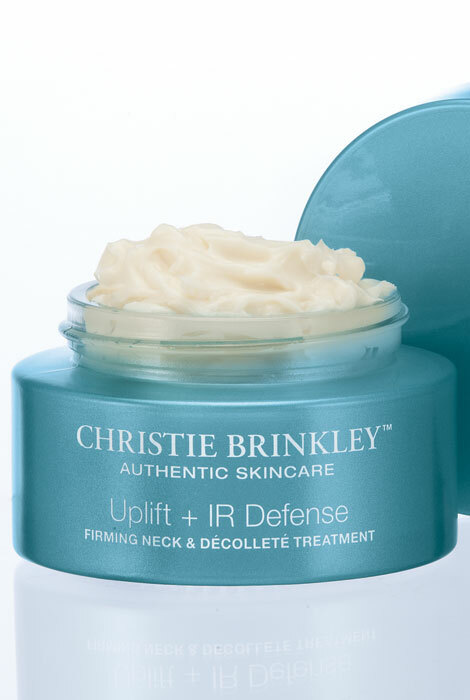 Inspired by Christie Brinkley’s vision for anti-aging skincare, the rejuvenating treatment helps improve the look of firmness, smoothness and elasticity, minimize the appearance of wrinkles, helping even tone and texture for a tighter more lifted look. For long-term benefits, this hard-working cream also defends cells from environmental issues while protecting from sun damage. Apply to cleansed dry skin on neck and décolleté. 1.7 oz. Helps even tone and texture for a tighter more lifted look. Massage into cleansed skin on neck and chest in gentle, upward strokes morning and evening. I'm using it but so far I haven't seen any results.